Centre today told the Supreme Court that it is not going to take any immediate decision on the appointment of Chairperson and Members of the Lokpal. The bench headed by Justice R.M. Lodha said there was no need for any interim order in the PIL challenging the selection procedure for the Lokpal after the government assured the court that no decision will be taken till May 5. 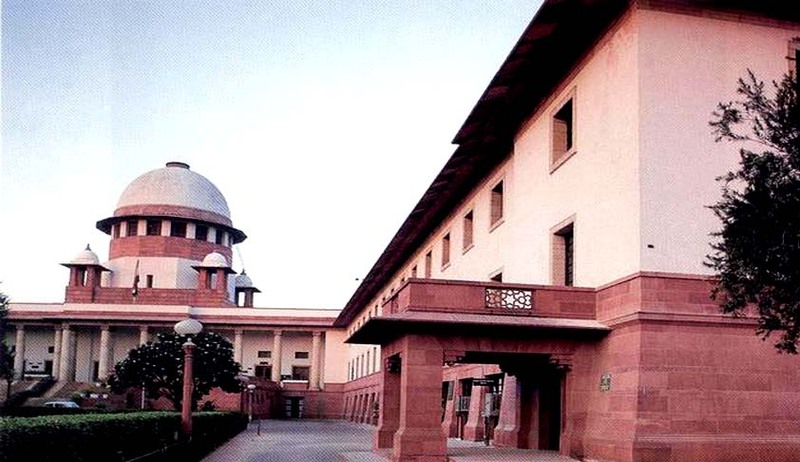 The bench was hearing a petition filed by NGO Common Cause seeking a stay on the entire selection process of appointment of chairperson and members of the Lokpal, saying the government was going ahead with it despite the Supreme Court being seized of the issue. Petition submitted that that the latest move by the government to proceed with the appointment of the chairperson and members of the Lokpal, even while Supreme Court is seized of the issue of the validity of the Rules framed under the Lokpal Act, is not only highly improper but also illegal and arbitrary. Appearing before the Bench, Solicitor General Mohan Parasaran said the government is not planning to take any decision on the appointment of Lokpal. Case was posted for hearing to May 5.